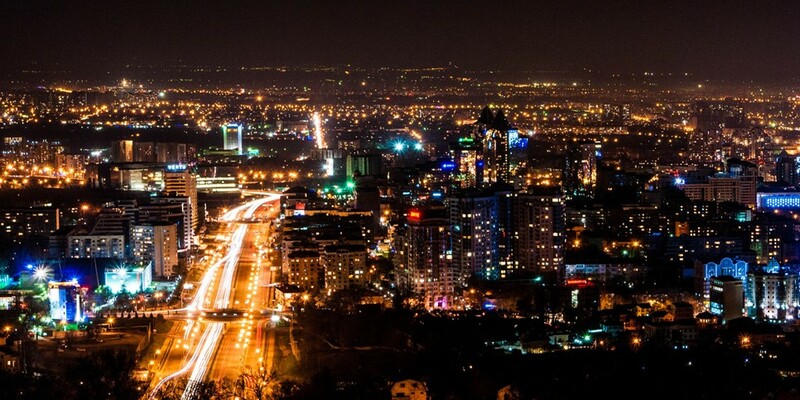 Almaty is a city that you will not want to leave. But Almaty would not have been so cozy without its narrow old streets with small pretty houses, interesting signs, and stylish establishments (showrooms, restaurants, cafes) which give it extra charm and charisma. If the broad avenues are always noisy, there is a lot of people, a frantic rhythm and the spirit of the most successful city in Kazakhstan is felt, it is always calm and much quieter on such small streets, there is often a smell of fresh coffee, chocolate or buns from the multitude of coffee shops and pastry shops where you can always have wonderful refreshments and go on exploring this immense city. You can start your journey around the city from the local Arbat on Zhibek Zholy Street. There you will see many contrasts and interesting things! Do not forget to go to the Green Bazaar to get all kinds of amazing delicacies or even something as a gift to your friends and relatives. Believe us, here you can find absolutely everything. And then there is a famous Botanical Garden with the total area of 105 hectares in the city which completely cuts you off from atmosphere of the noisy metropolis; plunging you into endless green spaces where you can see almost all types of flora of Eurasia and America. The Zoo exceeds all expectations. Here you can see and even feed a variety of exotic animals, from giraffe to rhinoceros, while seeing for yourself that the animals feel great, they are well-fed and weary with sated life. The Gorky Park welcomes tourists with exciting rides, amusements, lots of unhealthy but so delicious street food, and beautiful views. The famous Almaty Oceanarium surprises everyone with hundreds of species of marine inhabitants which we even didn’t suspect existed! And the aquapark is an ideal place for thrill-seekers and those who enjoy huge water slides where you fly at breakneck speed into the arms of warm and crystal clear water. 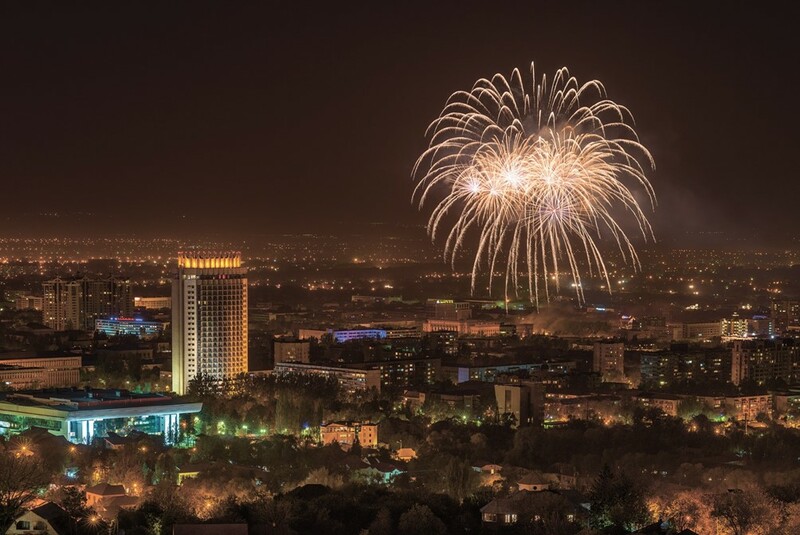 In addition, Almaty is abundant with all kinds of shopping and entertainment centers, cinemas, restaurants, and cafes. Altogether, there is everything here to spend time unrealistically cool and interestingly! If you are already sick and tired of the city trips and want to see breathtaking natural landscapes, we have great news for you! Almaty region is just abundant with untouched and indigenous paradise places that everyone should see at least once in their lives. So, let’s get acquainted with them. 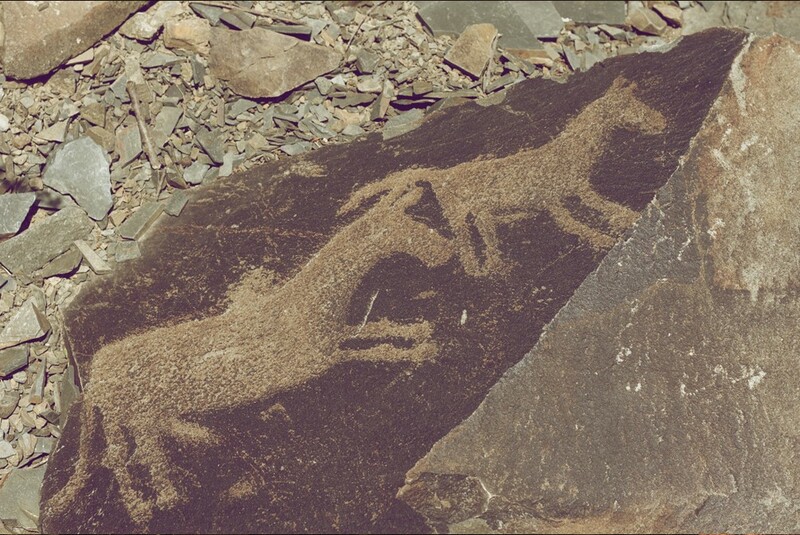 One of the most significant examples of rock art in Kazakhstan and whole Central Asia is included in the UNESCO World Heritage List. This is a place with the strongest energy; here you can hear a voice of bygone era that existed over three thousand years BC. Over hundreds of burial grounds, remnants of settlements, sacrificial stones and, of course, petroglyphs tell us about the life, household, mythology, and beliefs of ancient tribes of the Bronze Age. Having visited this place once, you will remember this experience forever! You do not even know how exciting and bright the trip to this national park will be if you know exactly which places to visit. On the area of 520 hectares there are unique chalky mountains of Aktau (400 million years old) stunning with their colors and extraterrestrial forms; a little further the Singing Dune is singing (with the west wind) and in the steppe area of the park there is a complex of Bes-Shatyr Saka mounds, the historical heritage of the great nomads. But this is only a part of what can be seen, so you should definitely visit Altyn-Emel! In order to see the unique accumulation of sedimentary rocks dozens of millions of years old, it is not necessary at all to fly to the USA - the Charyn Canyon just as beautiful. Three-hundred-meter cliffs stretch for 154 km along the Charyn River having hidden an amazing Ashen Valley in its spurs. Very few people know about the wonderful peculiarity of this vast sealike lake with the purest blue water; one part of its water is fresh and the other is salty. Hundreds of thousands of travelers come here to swim in warm water, more like steamed milk, to compete with impressive waves during the winds, and enjoy a good rest. Such an epithet speaks only about one thing - the mirror-like smooth surface of this lake with its crystal-coloгred deep-azure water literally merges with the sky evoking admiring sighs of the first travelers who came here. Its half-salted waters have healing properties, and the world’s only black beach with ground pebbles massages your feet relieving tension and fatigue. As the old legends have it, Genghis Khan himself brought his tumens here to restore strength and health in the miraculous waters. 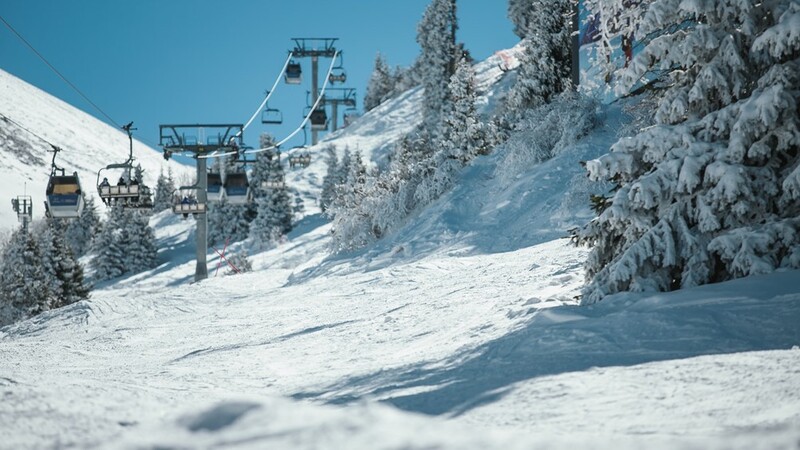 Thousands of travelers from different countries of the world come here every year to ski or to ride the snowboards on the steep slopes covered with snow. And rightly so, these slopes are just as beautiful as the world renowned ski resorts, and the prices for services here are much lower, although all equipment, etc. complies with international standards. Kazakhstani Switzerland, this is what the Almaty Mountains are often called. This list can be continued for quite a long time, but it is impossible to describe with words a small part of those miracles that can be seen and, what is more importantly, felt. “Көлсай көлдері” (Kolsay Kolderі), Zhongar-Alatau state national natural parks, balneological resort area “Кара Дала” (Kara Dala hot springs), Kapchagai - one of the largest reservoirs of Kazakhstan - and much more is awaiting travelers who decide to travel across the vast expanse of their native country.